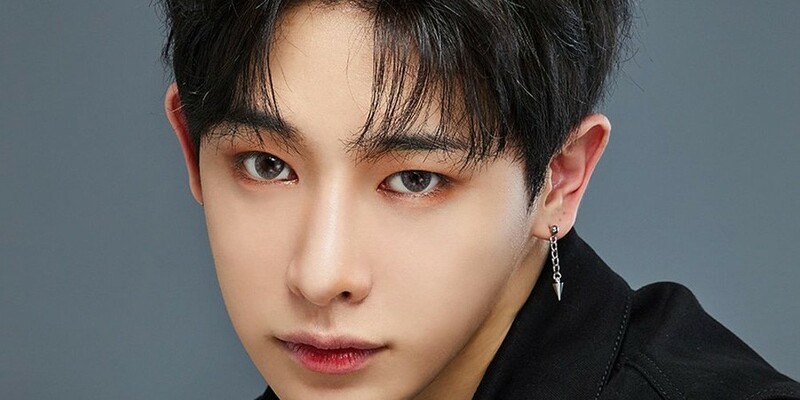 Wonho's self-designed colored contact lens color is... street gray! 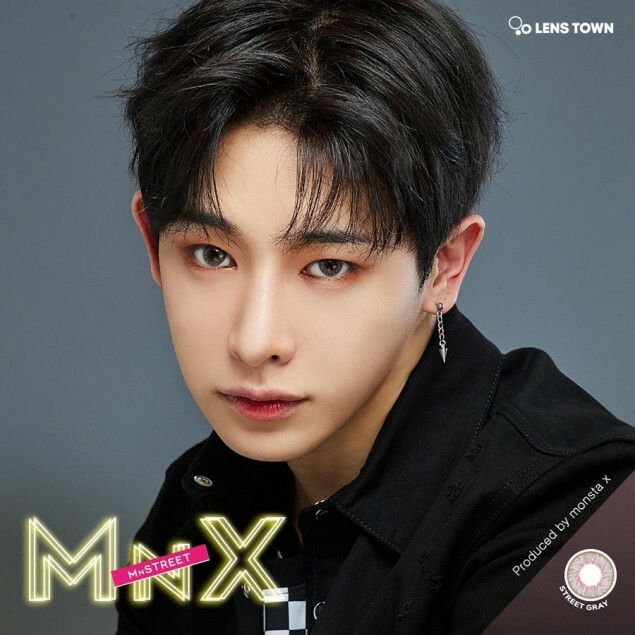 Wonho's lenses are a mixture of dark brown, gray, and pink colors - the same 3-color series as Shownu's street brown. Each of the 7 MONSTA X x 'Lens Town' = 'MnX' series contact lenses were designed by the members themselves in partnership with the lens brand. The entire 'MnX' line is set for release in May!